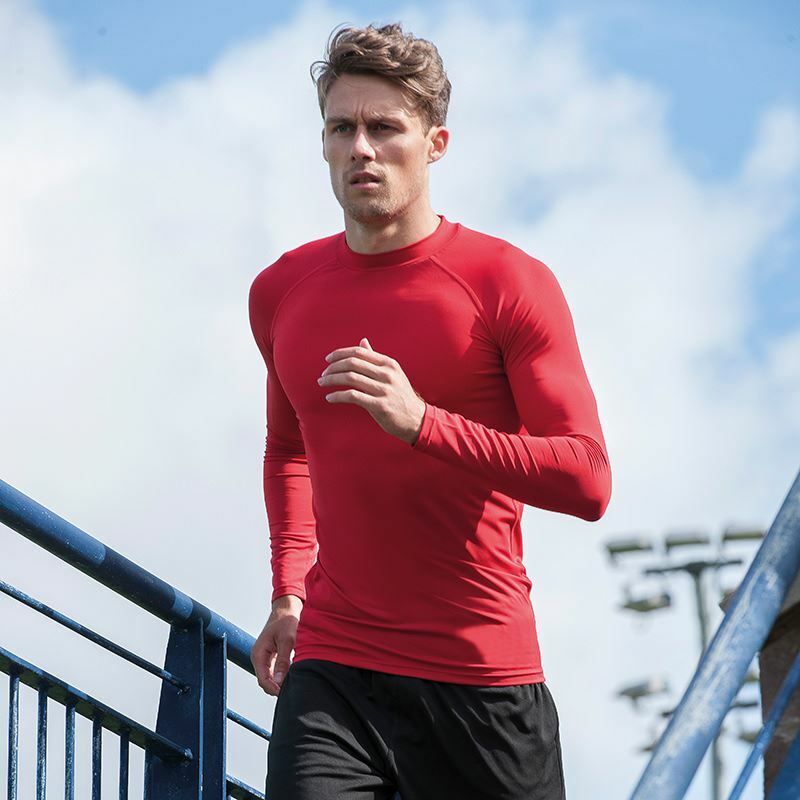 AWDis’ own CoolFit blended fabric containing elastane that provides stretch for comfort and a great fit. Tight fit. 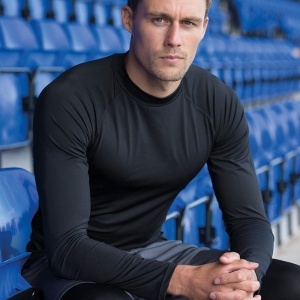 Raglan sleeve design creates ease of movement. Long sleeves for warmth. Turtleneck design. Simple tear off label makes it perfect for rebranding. UPF 30+ UV protection.